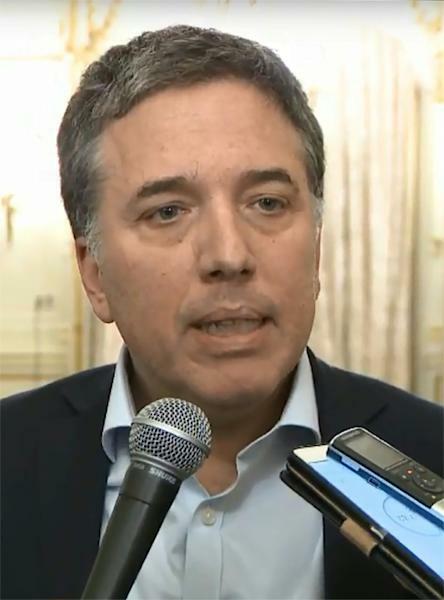 Argentina's Economy Minister Nicolas Dujovne heads to Washington on Monday to thrash out a hastily revised loan deal with the International Monetary Fund to help revive South America's second-largest economy. Dujovne will need to outline a convincing austerity program to restore investor confidence that has plummeted along with the nation's currency, analysts say. The minister said at the weekend his mission was to "continue to progress" talks with the IMF "on additional disbursements in 2019." 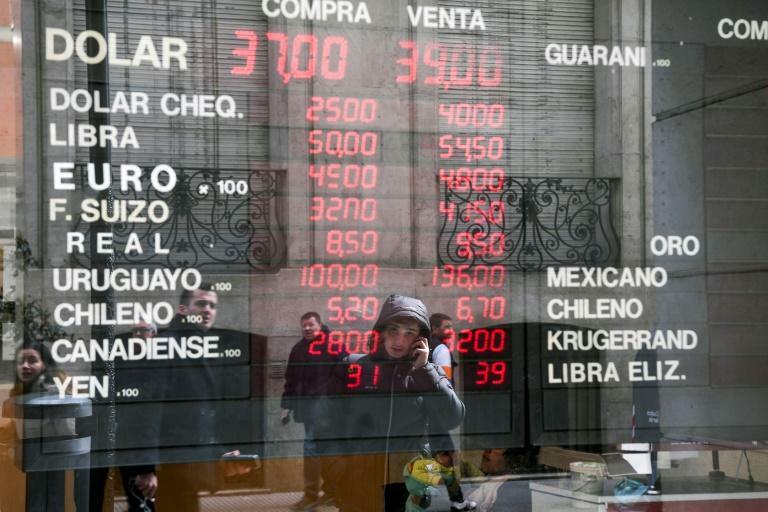 That set off alarm bells among investors, concerned Argentina will default on government borrowing, and triggered a run on the peso, which plunged 20 percent in two days before recovering slightly by Friday's close. Ratings agency S&P said Macri's government must now show clear steps to improve low investor confidence. "Exchange rate volatility, as shown by recent pressure on the Argentine currency, could jeopardize the effective implementation of economic adjustment measures, absent further steps to boost investor confidence," it said in a statement on Friday. S&P sees hope in Macri's austerity measures however, which has seen his government slash energy subsidies and shed 95,000 public service jobs since January. The IMF said its goal was to "rapidly conclude these talks and submit the revised economic plan to the Executive Board." Spokesman Gerry Rice said the Washington-based lender was "confident that the strong commitment and determination of the Argentine authorities will help the country overcome the current difficulties." However, analysts at Capital Economics warned in a report that "investor confidence is fragile," adding that failure to deliver a convincing austerity plan on Monday would trigger further turmoil. The market's response exposed the magnitude of the crisis of confidence in the Argentine government and its ability to pay off borrowing. Dujovne is expected to provide details of the new proposals on Monday before heading to Washington for Tuesday's meeting with IMF officials. Macri will be hoping to ride out a domestic storm from a public sector incensed at his austerity drive to maintain Argentina's access to capital markets, which it was excluded from for over a decade. However, Argentines point to increasing food, transport and energy prices, saying they are paying an unacceptable price under Macri's austerity program. A recent poll by the Center for the Study of Work and Development showed that one in two employed people fear losing their job. 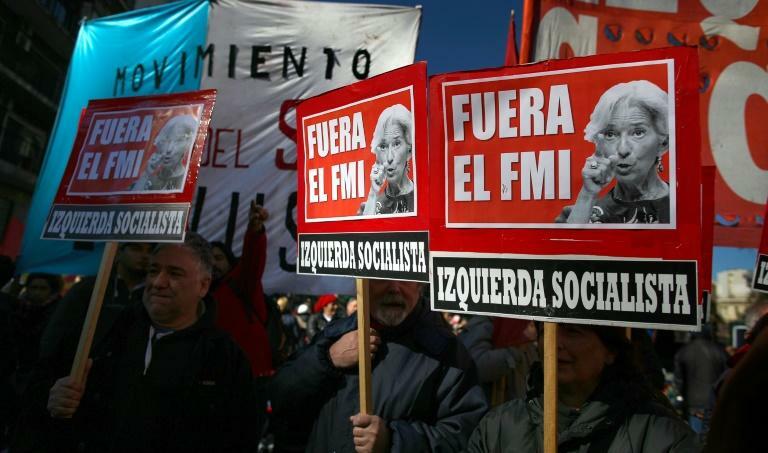 Argentina has a bitter history with the IMF, which it last called on in 2001. Many Argentines view the tough conditions imposed by the crisis lender then as having made the crisis all the harder to bear.